Betcoin.ag offers a holistic online gambling experience that lets bettors play casino, sports betting, poker, and dice using Bitcoin and Litecoin. Betcoin.ag is a one-stop shop for Bitcoin and Litecoin gambling. 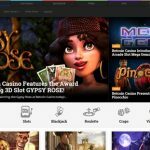 With a wide portfolio of games and betting options, this gambling site highlights its role in the industry as one of the best websites where players are guaranteed of pure entertainment and wins. It debuted in 2014 with the same set of gambling arsenal. Unlike its website today, however, it originally launched as separate platforms, with each game bearing its own URL. 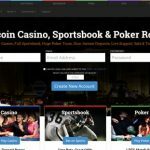 After earning enough following and reputation in the market, this website combined all its gambling services and launched under one name. What is Betcoin without its popular game library? Betcoin.ag has the popular casino games, along with the in-demand live dealer tables. It features its collection of slots, table games, card games, and many more, each developed by credible software and game providers. Online sports betting is also available on this site. Its sportsbook is filled with a variety of events and matches that take place across the globe. Likewise, fans of sports and gambling will appreciate the roster of betting options and competitive odds present here. Other than these two, this site also offers numerous poker tables, which can be accessed either by downloading the Windows client or opting for the web and mobile versions. Betcoin Poker is powered by Winning Poker Network, which is a popular name in the world of online poker. Completing the services forwarded by this brand is the provably fair dice game. Both Bitcoin and Litecoin bets are recognized by this gambling platform, so players are assured of convenient and exciting gameplays, regardless of their chosen games. Betcoin.ag performs well across all platforms. 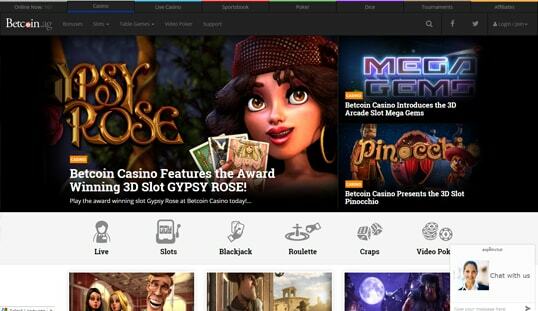 When it comes to the graphics quality of its games, it deserves the thumbs up, and this is evidenced by the 3D casino games on board. This is of course supported by the renowned software in the market that is also utilized here. Games from Betsoft, Novomatic, and Aristocrat help make the overall experience worthwhile. 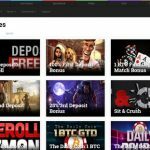 View the list of software and game providers on board the casino on its Betcoin review page. 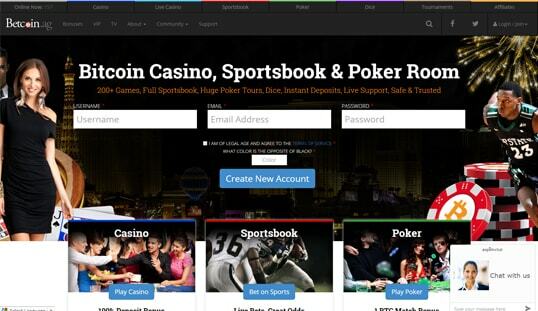 Bettors who wish to play for real and earn more BTC and LTC while enjoying can do so by signing up for an account. There is no need to provide too many details when joining this site, but assigning a username, email address, and password is necessary to create a new account. 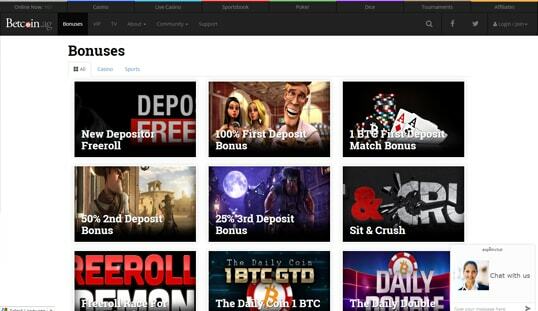 Deposit or withdrawal, every transaction in this Bitcoin gambling site is almost instant. To deposit, you just have to fund your account by either sending bitcoins to the wallet address generated or by scanning the QR code. Payout is never a problem since both Bitcoin and Litecoin payments are done in the quickest ways possible. New players are in for a treat with the first set of bonuses awarded to them. They can double their initial deposit of at least 0.05 BTC through the 100% First Deposit Bonus. The second and third deposits may yield 1 BTC each. Other than these three, Betcoin players can explore more rewards through the other bonuses and promotions, including poker tournaments, freerolls, and deposit match bonus offers. Betcoin.ag definitely knows how to take good care of its customers, and this is evident in the different ways players can seek assistance. Bettors can submit a ticket, email the support team, or chat with a live operator through the details shown in this Betcoin.ag review. Where to Find Bitcoin Poker Freeroll Tournaments?